The treatment for xerosis (dry skin) is the repeated use of moisturizers to hydrate the skin. Their use is based on sound evidence of the importance of maintaining the skin’s water content. 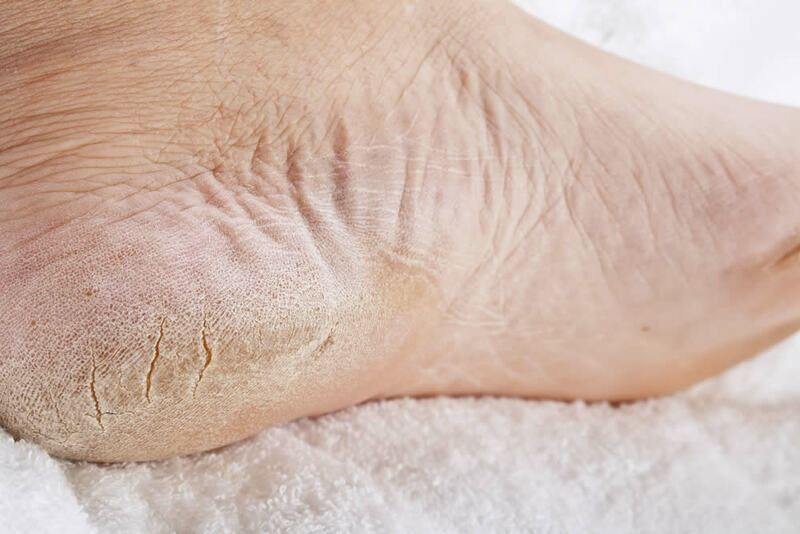 Although the skin on the plantar surface of the foot is very thick, it is highly visco-elastic and copes with high levels of frictional, compressive and shear stresses applied to it by being supple and well hydrated. Problems arise when the skin becomes dry and loses its elastic properties. Fissures can occur which are often painful and can act as portals for infection.